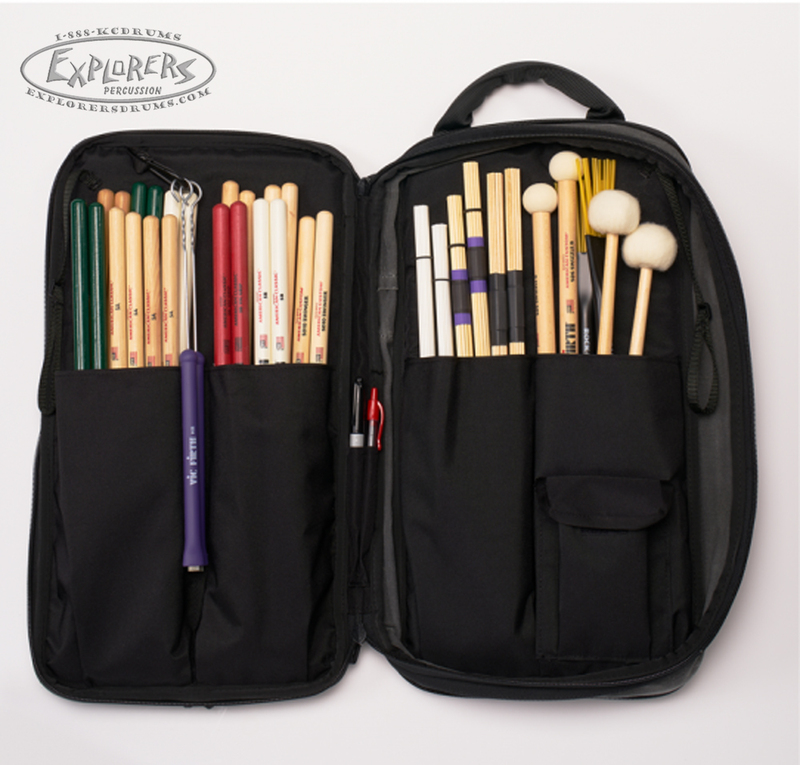 Whether you're on the go, or need something that will keep your tools organized and protected, this professional-grade, expandable Vic Firth Drumstick Bag delivers! 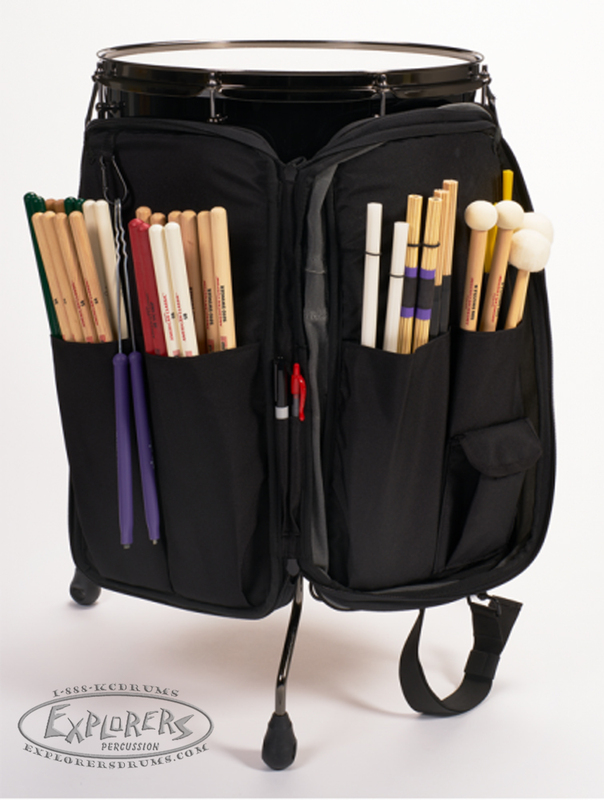 Featuring even more space to hold sticks, music, a tablet and more, this bag offers drummers both function and style. 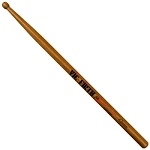 Made from a waxed premium canvas material for a great vintage style, the Professional Drumstick Bag features an adjustable, padded, shoulder strap and heavily padded handle for comfort. 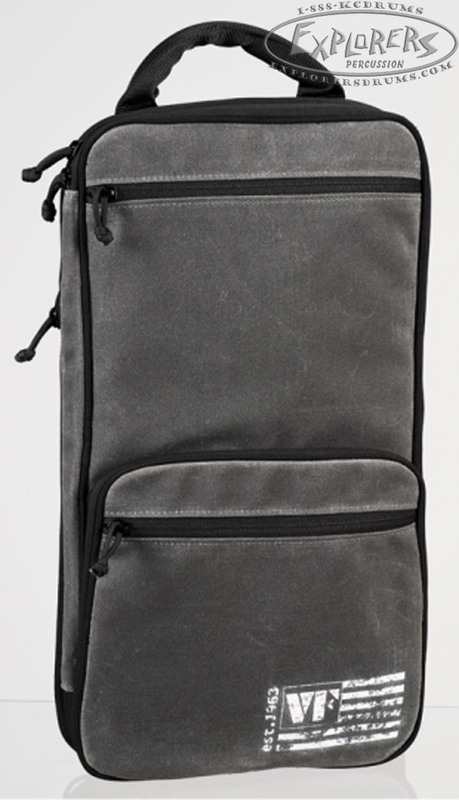 Also includes reverse track zippers for waterproofing, and a front pocket for music. 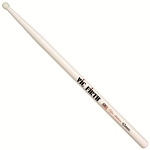 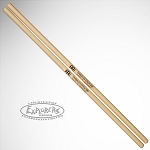 Vic Firth Ralph Hardimon "Hammer"